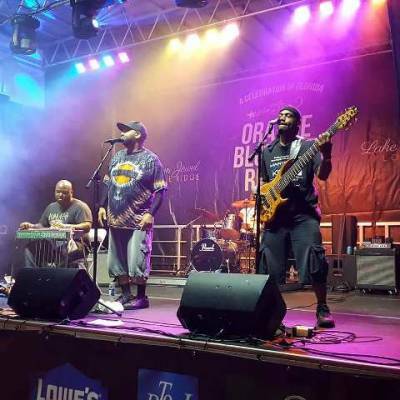 The Lee Boys are coming back Guanabanas Island Restaurant & Bar Saturday, February 9, 2019 with a not-to-be-missed performance beginning at 9 p.m. Their “sacred steel” music rooted in Gospel is infused with rhythm and blues, jazz, rock, funk, hip-hop, country and African music, and is all driven by the pedal steel guitar. No cover, 21 and over welcome. Location: 960 N Highway A1A, Jupiter, Florida 33477. More information: http://www.Guanabanas.com.